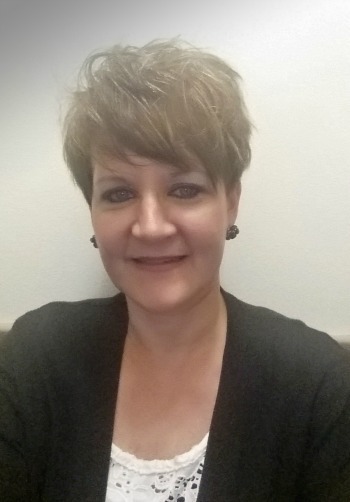 Silver Medal Recipient in the 2016 Illumination Awards. 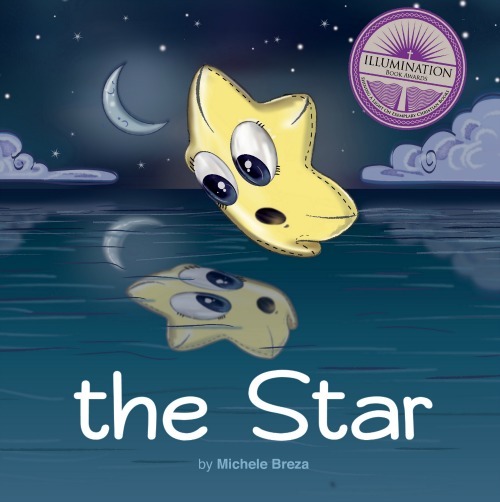 "the Star" by Michele Breza is a SILVER MEDAL recipient in the 2016 Illumination Awards. "Journey with this tiny star as it seeks its purpose in the Milky Way Galaxy and discovers that it is destined to participate in a wonderful Christmas event." Beautiful and vivid illustrations complement this unique re-telling of the birth of Baby Jesus.